2º ESO. UNIT 3. 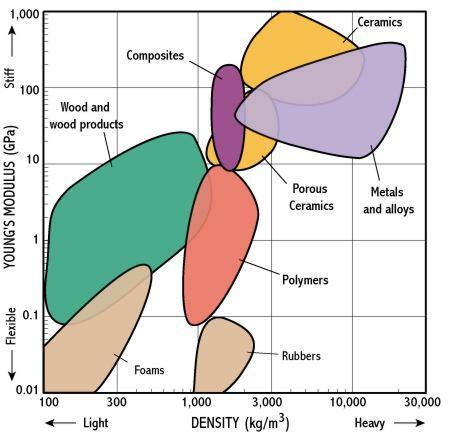 Technological materials. Wood.